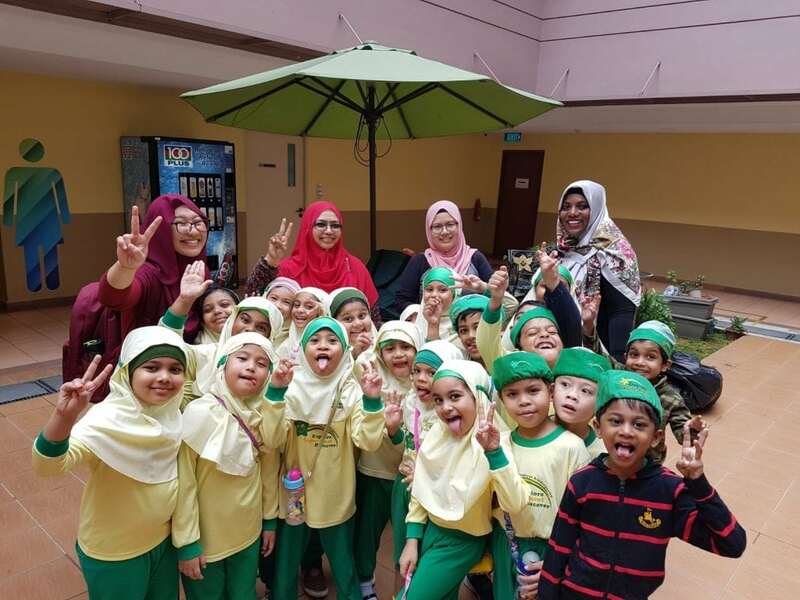 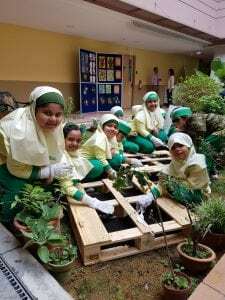 Students of Jamiyah Kindergarten (JK) participated in a gardening activity as part of a fundraising programme called, ‘Start Small, Dream Big’ project with the residents of Jamiyah Nursing Home (Darul Syifa) on 10 July 2018. 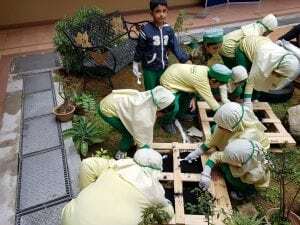 These plants would then be sold to parents to raise funds. 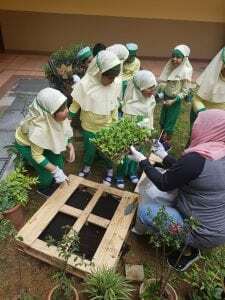 About 20 students gathered and planted plants such as mint, basil, pandan and experienced the ways of planting a tree. 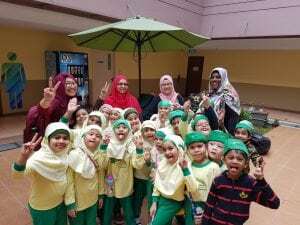 Good job to students of JK!